Amazon and Microsoft said that Alexa and Cortana would be able to talk to each other by the end of the 2017, but the two personal assistants have yet to receive this functionality until today. However, even without Cortana's help, Alexa is making a big leap forward in the Windows space. Amazon has teamed up with leading PC manufacturers Acer, ASUS, Lenovo and HP to include its personal assistant on new Windows 10 devices that will arrive in 2018. Alexa is not yet available on Windows 10, but Amazon will provide a dedicated app for PC makers to preload on their new laptops and desktops. Acer, for instance, announced that it will provide "hands-free access" to Alexa on its PCs. The manufacturer says that Alexa support is enabled by Intel's Smart Sound Technology, which is an integrated audio digital signal processor (DSP) that is designed with this kind of usage scenario in mind. 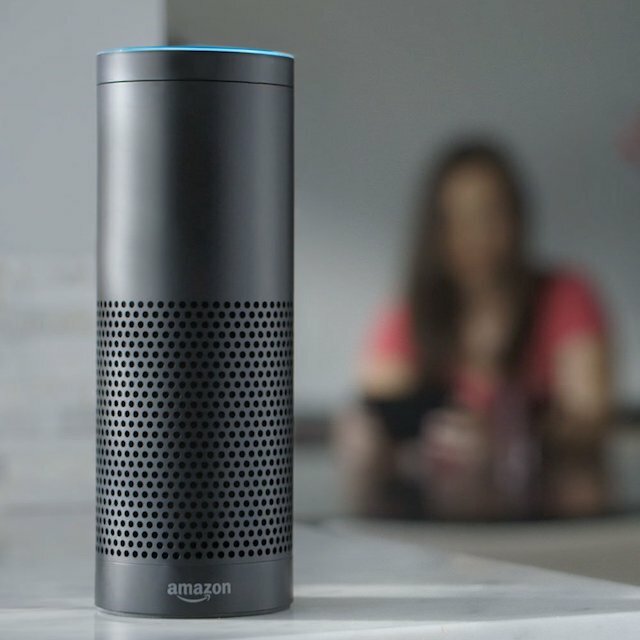 The list of devices that will work with Alexa is likely to be substantial. Acer says that most of its desktops and laptops will be able to handle it, while other makers have announced support for at least a couple of offerings. Acer is even introducing Alexa support for a 4K projector.